OCA's members are organizations that believe in the co-operative principles and are invested in the future of the movement. 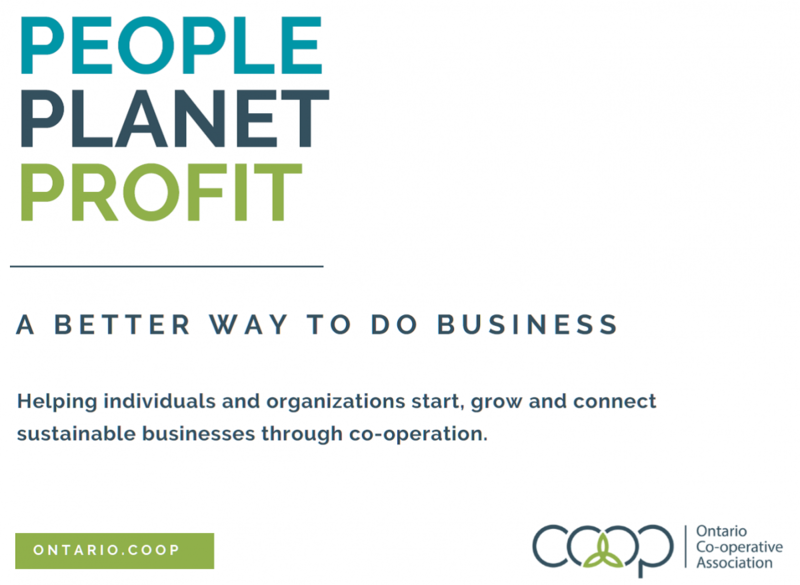 With their commitment, we are able to deliver co-operative research, education, advocacy, networks, tools and resources that support the success and sustainability of all Ontario co-operatives and the movement as a whole. Our membership is constituted of over 70 organizations and individuals that represent diverse business sectors including: agriculture, finance, insurance, energy, childcare, housing, transportation, worker, consumer and social co-ops, co-operative associations and federations, as well as sector stakeholders and partners. Through our membership, we represent approximately 85% of English-speaking co-operatives in Ontario. To address the diversity of our members and the co-operative sector, we have three categories of affiliation: Member-owners, Friends and Associates. 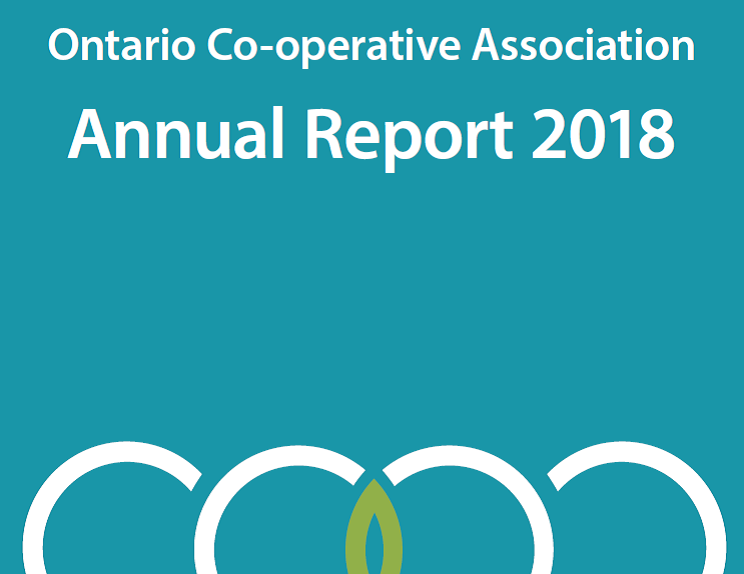 Our structure and dues are designed to recognize the varying stages of development and capacity of our membership to contribute to the sustainability and strength of the co-operative movement in Ontario. Co-operative organizations are encouraged to contribute within their means, while striving to become champions of the movement. Friends and Associates are also encouraged to contribute what they can to provide a strong foundation for the co-operative movement to grow. Check out our brand new Corporate brochure and the latest Annual Report! Learn about our members, how to apply for membership and other ways you can engage with OCA.